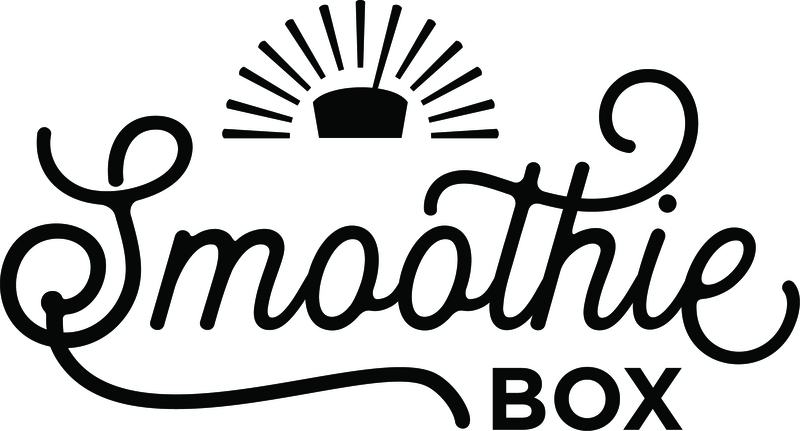 How are SmoothieBox and ButcherBox related? How much is a monthly subscription to SmoothieBox? How much space in my freezer do I need to store my Super Smoothies? How are the Super Smoothies packaged? What form do the smoothies come in? Powdered? Frozen? How many Super Smoothies will be in my SmoothieBox? Can I choose which Super Smoothies I receive in my SmoothieBox? What will I need other than my Super Smoothie pouch? 20 x 16oz Super Smoothies! One month of SmoothieBox includes 20 pouches of pre-portioned ingredients to make a 16oz smoothie. All you need is a blender and a liquid of your choice!